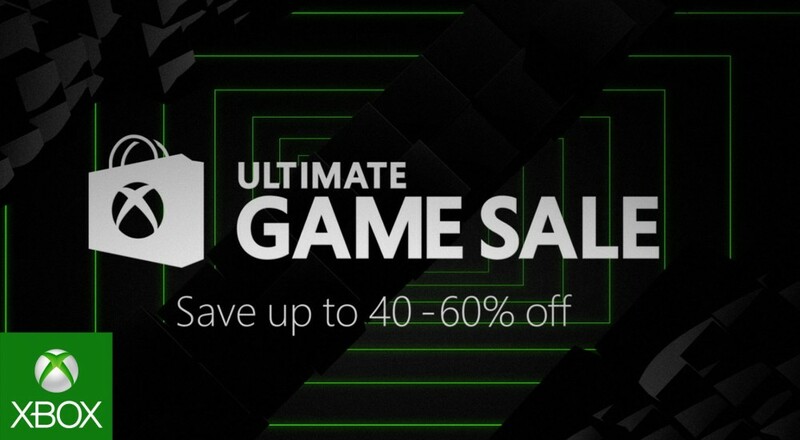 Celebrate the gaming lull that is the month of July by picking up a few titles on the cheap thanks to Microsoft's "Ultimate Game Sale." The sale kicked off earlier this week and features more than a few co-op titles, like Battleborn, Assassin's Creed: Unity, and Tom Clancy's The Division, at a discount ranging from 20% up to 50% off. As with all of their sales, Gold members will enjoy an additional 10% off of all titles. You can check out the site for the full list of games on sale, but here are a few quick standouts. The Ultimate Game Sale ends next Monday, July 11, 2016. Page created in 0.6641 seconds.